Dr. Dominique Guinard is the CTO and co-founder of EVRYTHNG, an IoT PaaS managing billions of connected products for big brands. He is also an Advisory Representative at W3C and a faculty at the Blockchain Research Institute, working on IoT related topics. Before that, Dom worked for SAP taking an active role in their IoT strategy. 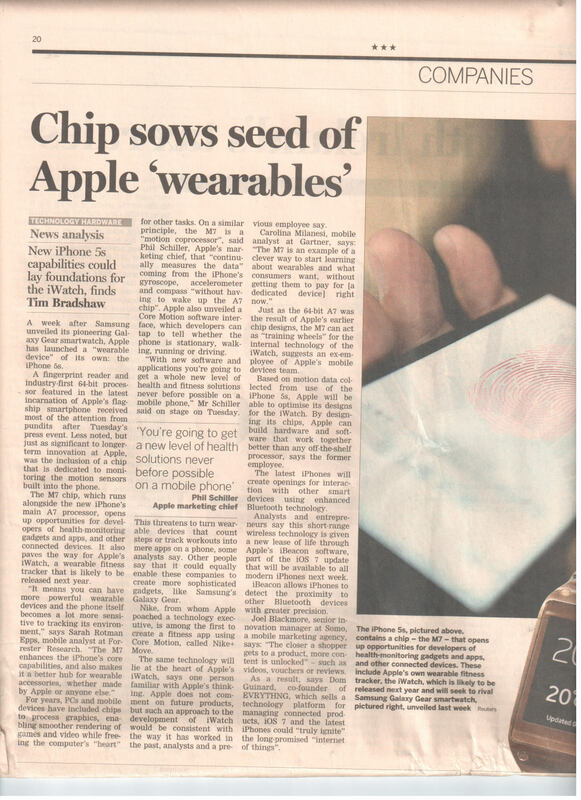 Dom was also pioneering Web of Things research at ETH Zurich and MIT where he worked on his Ph.D. He has more than a decade of IoT experience working on projects for Oracle, the Auto-ID Labs, Nokia and SAP. Dom authored two IoT books “Building the Web of Things” and “Using the Web to Build the IoT” (Manning) as well as many scientific articles and book chapters. 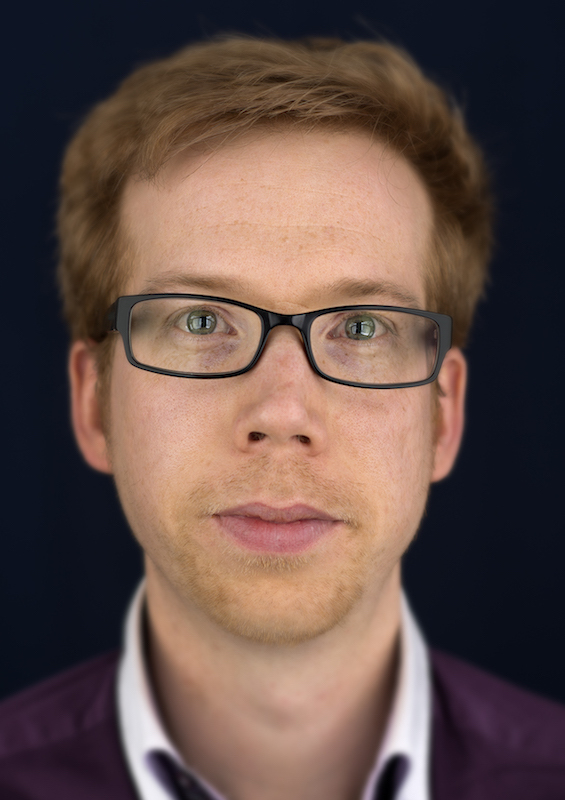 In 2011 and 2016, Dom was listed in the top 10 IoT thinkers by Postscapes and early in 2012, his Ph.D. on the Web of Things was granted the ETH Medal. Invited visiting researcher working on using cloud computing and Web technologies to modernize the supply chain, RFID and IoT system for the MIT Auto-ID labs. PhD with a specialisation in Internet of Things technologies. PhD thesis: A Web of Things Application Architecture, granted the ETH Medal in 2012. Master in computer science with a specialization and master thesis in Ubiquitous computing at Lancaster University. Bachelor in computer science & Entrepreneurship. Founder, lead architect and engineering team lead at EVRYTHNG: a PaaS for the Internet of Things managing billions of connected identities. Helped creating and growing the company from 4 to 60 people in London, New York, San Francisco, Zurich and Minsk. In particular, I built the engineering team as well as the innovation team focusing on cutting edge technologies and contributing to research projects. Developing software architectures for the Internet of Things. Integrating RFID readers, wireless sensor networks, machines and appliances with business applications such as ERPs, CRMs and manufacturing systems using Web technologies. Research Associate for the Information Management group and the Auto-ID labs (RFID) of the ETH Zurich and the University of St-Gallen leading projects in UHF RFID, NFC, mobile and IoT projects for Nokia. "EVRYTHNG launches a blockchain-utilizing orchestration hub for consumer products"
As the Internet of Things Grows, Is Privacy Possible? Should board members be wearing information risk on their sleeve? Most of my talks can be found on Slideshare. I blog mostly on Webofthings.org and EVRYTHNG..
You can find a list of my scientific publications on Google Scholar and EVRYTHNG.. 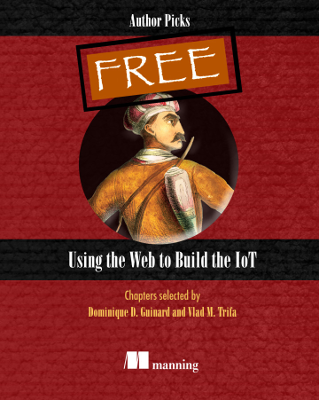 Using the Web to Build the IoT is a collection of six hand-picked chapters that introduce the key technologies and concepts for building the application layer of the IoT. 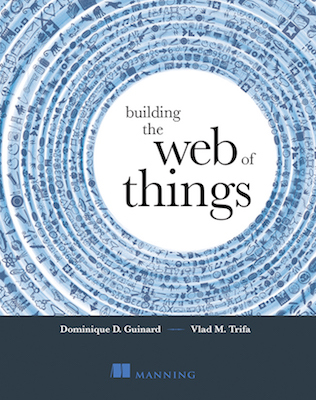 Dominique D. Guinard and Vlad Trifa , authors of Building the Web of Things, selected these specific topics to give you an overview of the Web of Things architecture, along with techniques for data ingestion, searching, security, and visualization. Get in touch for consulting, projects, speaking opportunities.